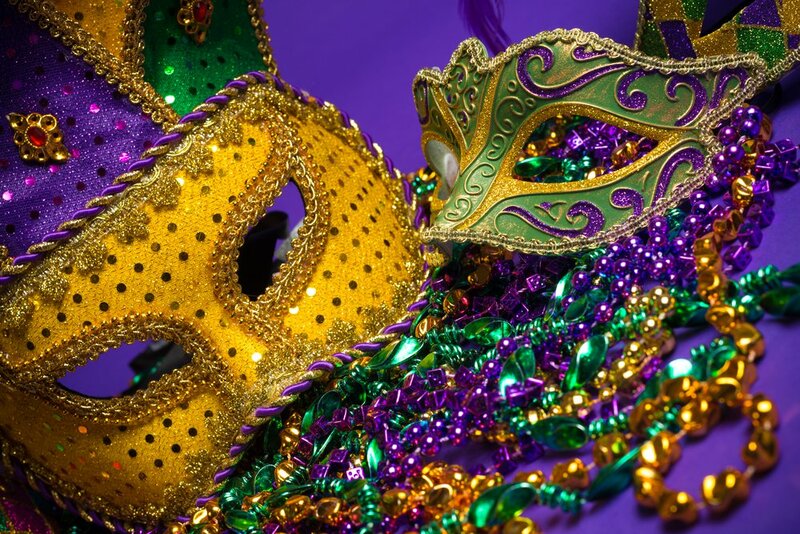 Join us as we welcome Jake Voelker from Voodoo Brewing for a unique celebration of Mardi Gras. This four-course, Creole-inspired dinner will be artfully paired with beers from Voodoo, a funky brewery conjuring up craft beers right here in Western, PA. This fun and distinctive experience will be held on Tuesday evening, February 13th, at 7:00 p.m.
← Magnificent Malbecs Wine Dinner – January 18th – A Winter Delight!